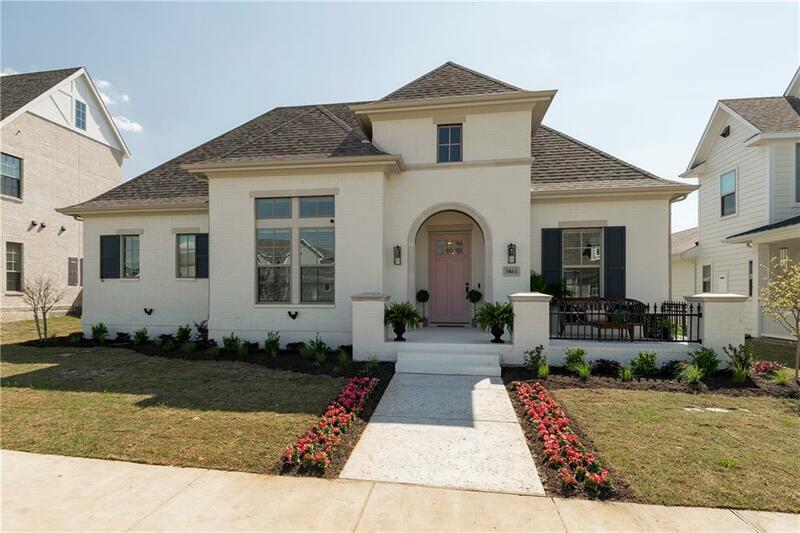 Charming Craftsman style home with front veranda faces greenbelt, a prime location in the neighborhood. Owners bought in Nov 2018 & transferred so soon! 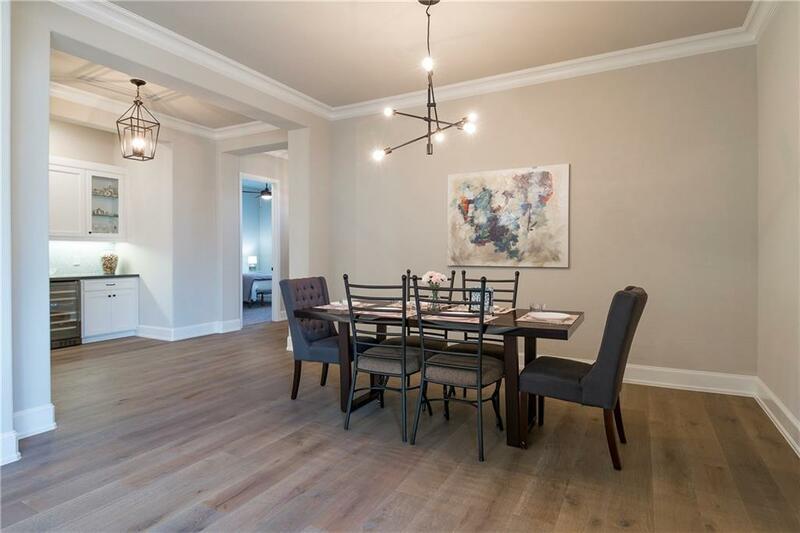 Wood floors flow from the foyer through the open living, dining, & kitchen area. 12 ft retractable sliding doors open to the inviting patio. 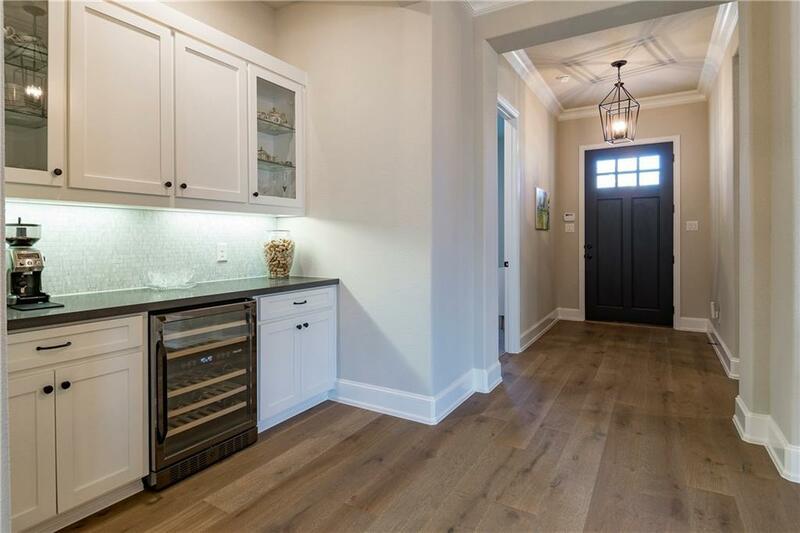 Fabulous kitchen will be a favorite place to gather with its enormous island that doubles as a breakfast bar. White cabinets, stainless appliances including a gas cooktop, are features to enjoy. Just off the kitchen is a room designed with built-ins for a children's play center or office. The master suite offers a luxurious bath & a flex room that can be an exercise room or office. All bedrooms have ensuite baths. 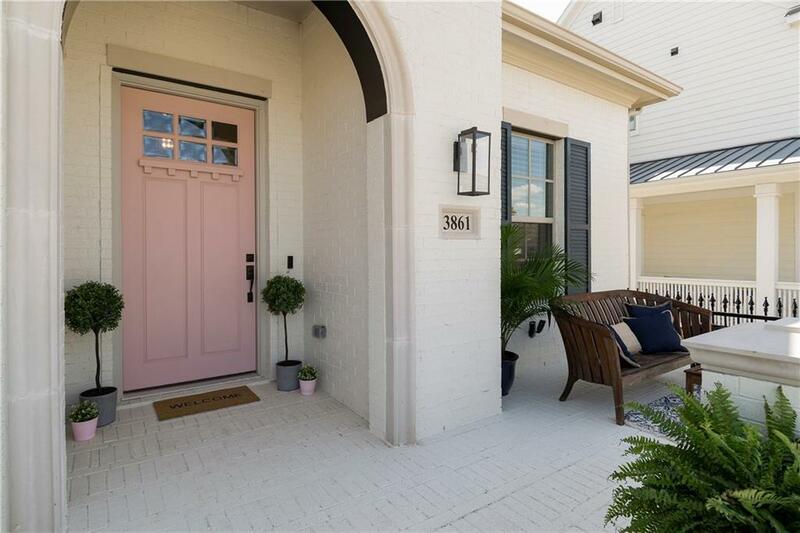 Offered by Michael Harvey of Ebby Halliday, Realtors.